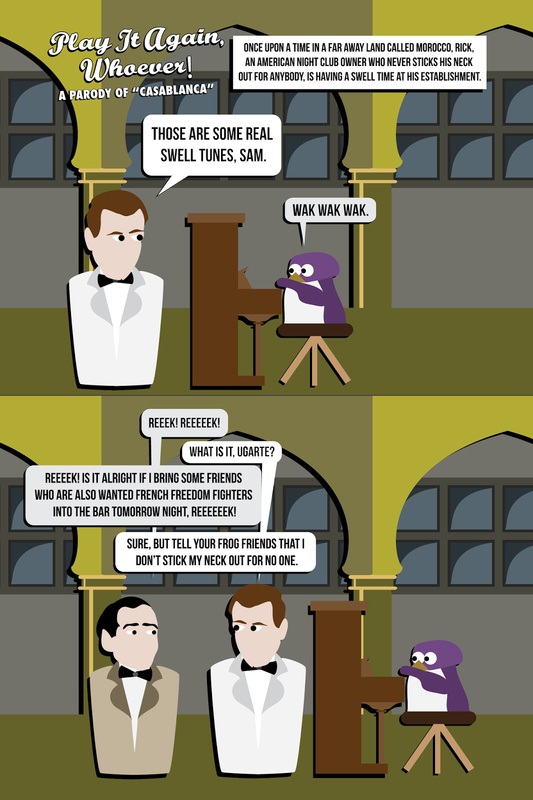 Behold Play it Again, Whoever! 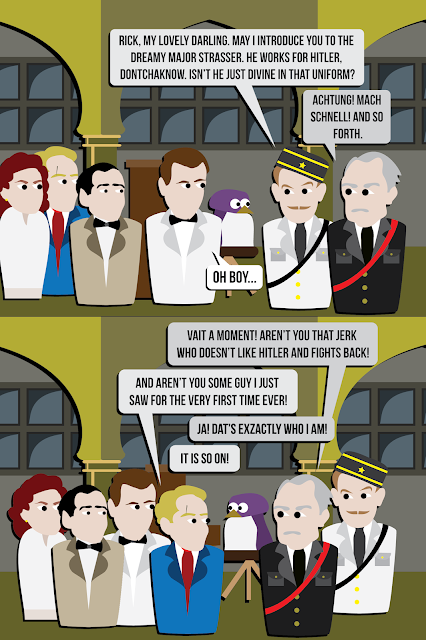 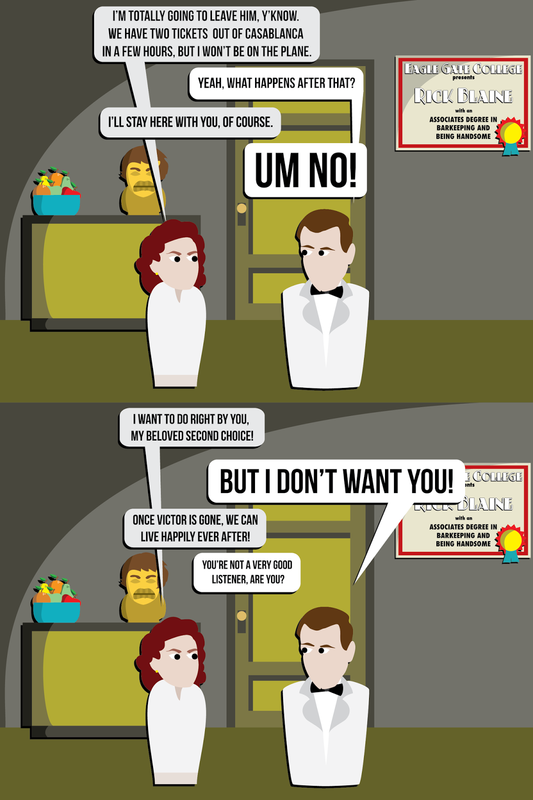 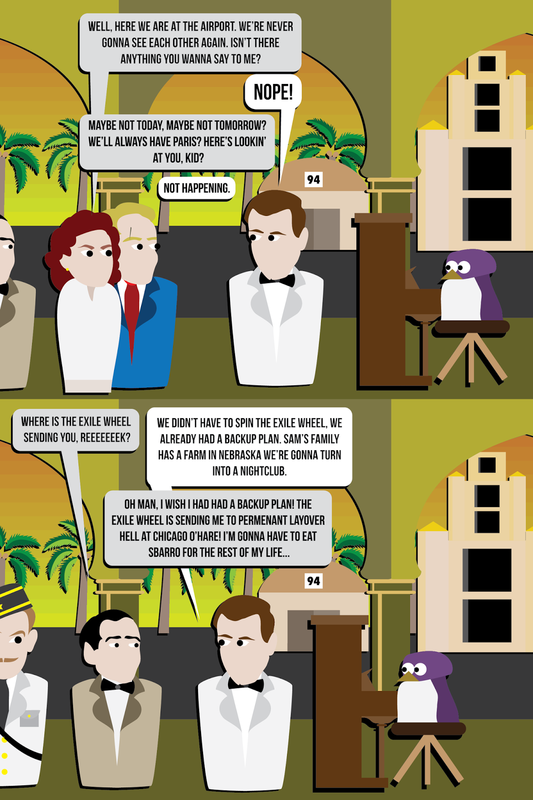 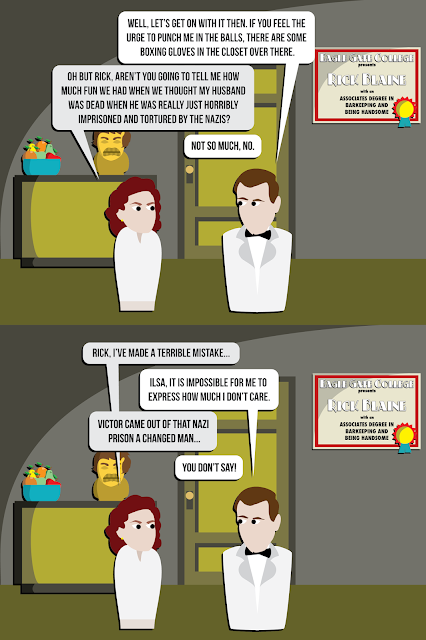 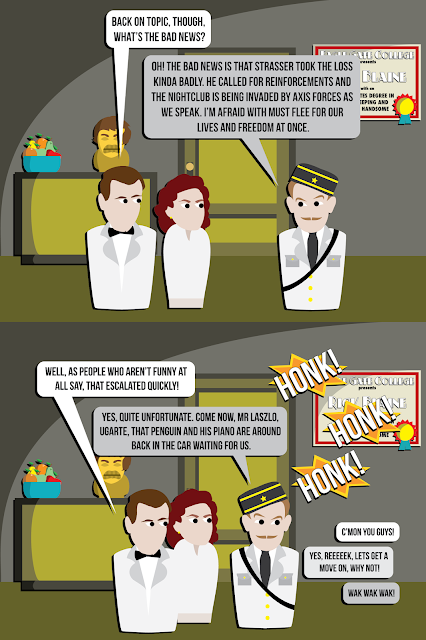 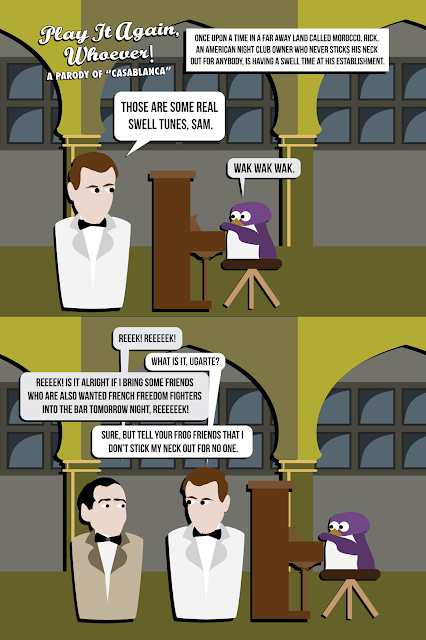 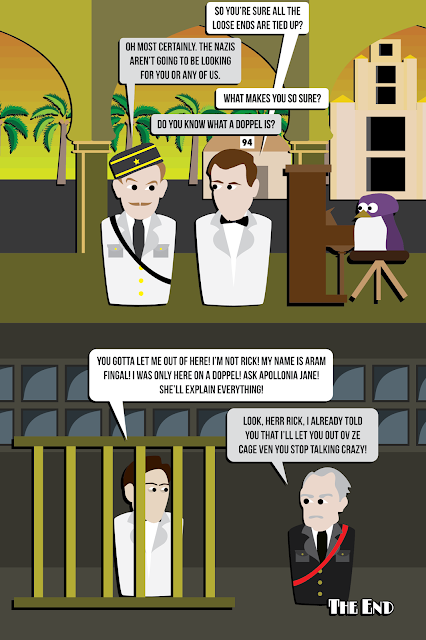 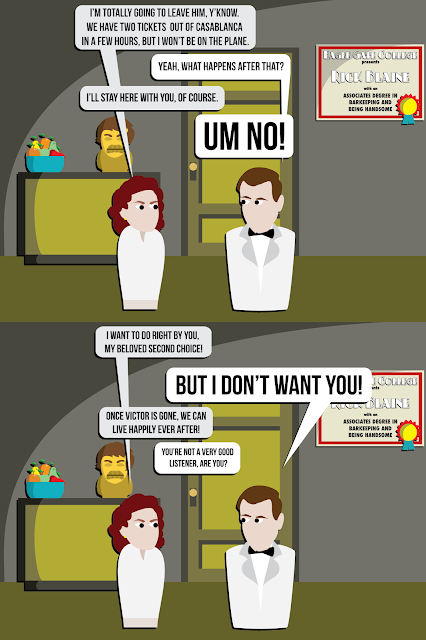 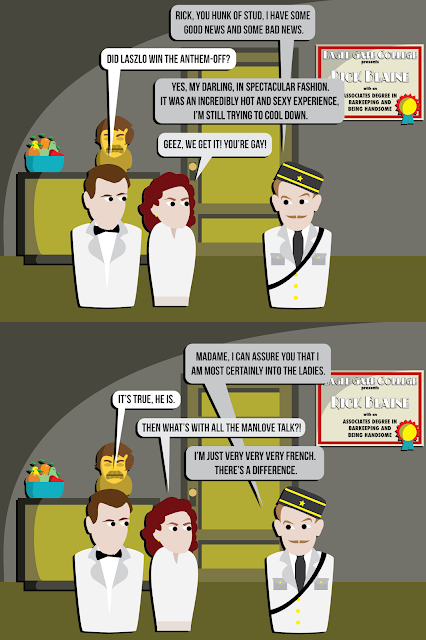 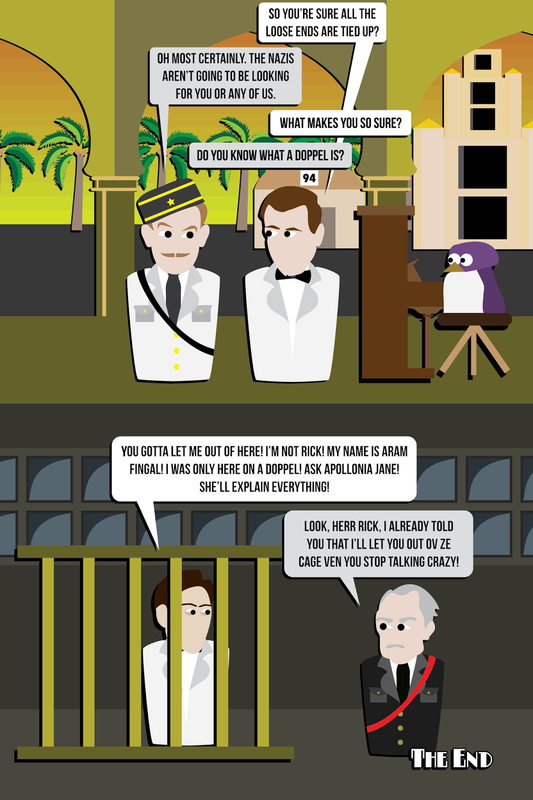 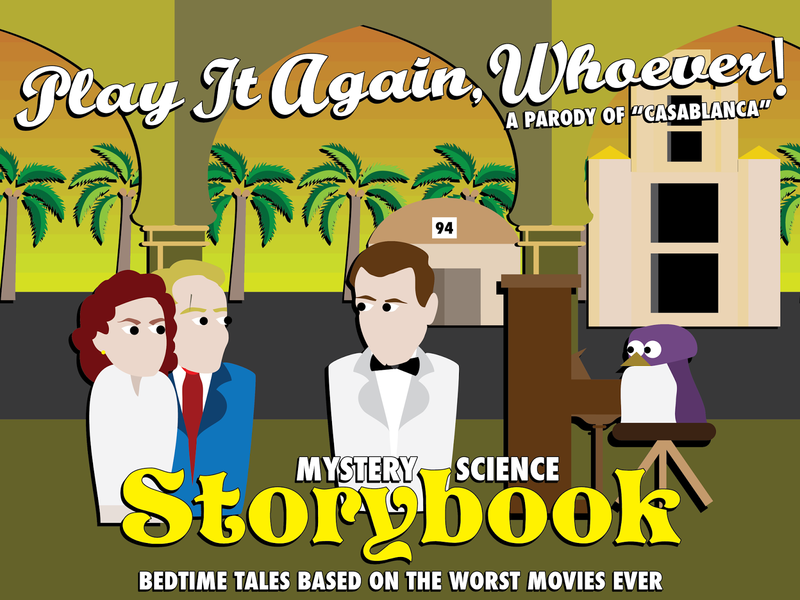 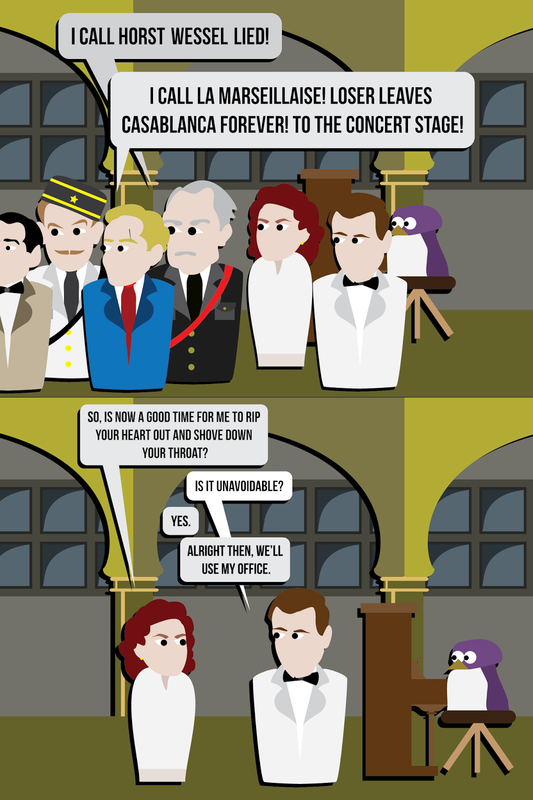 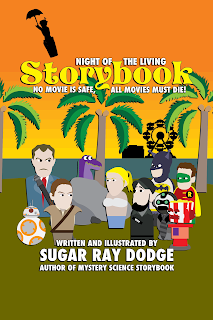 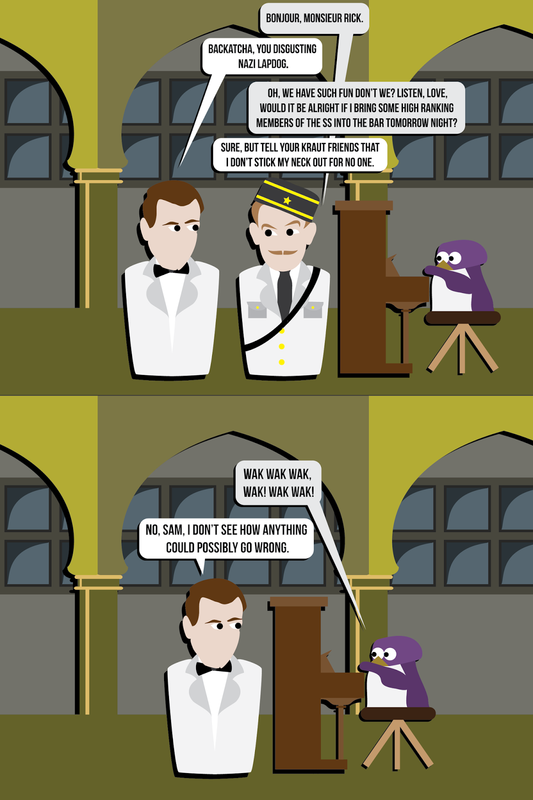 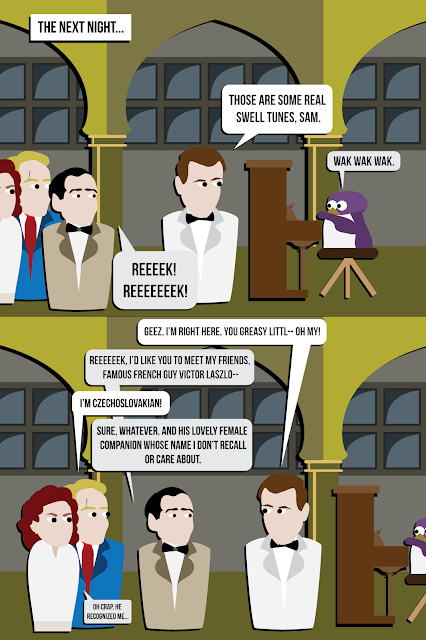 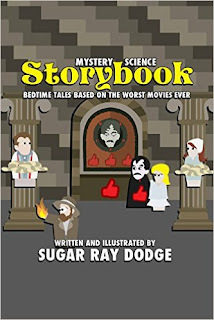 : A Parody of “Casablanca!” This chapter is part of Mystery Science Storybook: Bedtime Stories Based on the Worst Movies Ever! 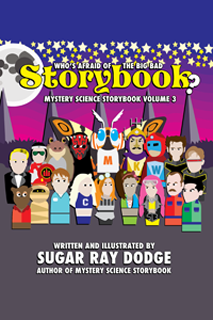 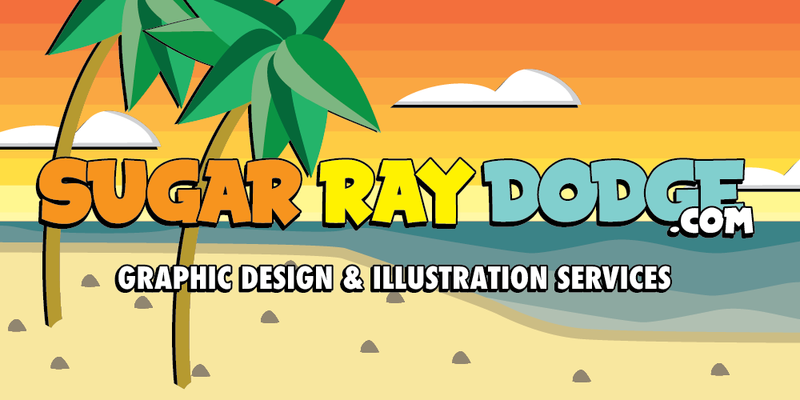 As part of this awareness building campaign, you are invited to download BOTH VOLUMES of Mystery Science Storybook ABSOLUTELY FREE!